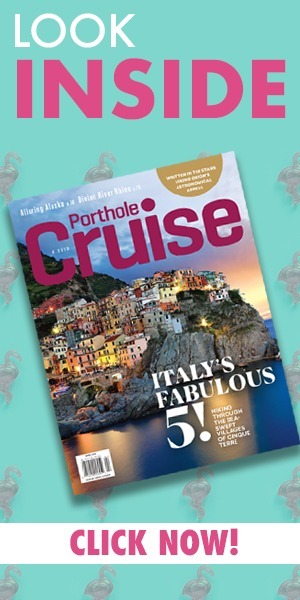 This gorgeous slice of paradise is a must-visit for cruise passengers and vacationers alike. Surely this place can’t be real. That’s along the lines of what most people think when they first lay eyes on the pristine beaches of Aruba. Water of the most brilliant aquamarine lapping gently against soft, white sand are what set the island apart as a vacation paradise for those who love the beach and all the activities which come with it. Many come to Aruba to enjoy the island for its sunshine and balmy trade winds, but the past few years has seen the island evolve into more than just a pretty beach. Visitors now come for revamped downtown areas featuring vibrant culture and outstanding cuisine. A focus on historic and cultural tours from professional guides is enhancing how people enjoy this beautiful island nation and helping them gain a deep appreciation for Aruba and its culture. Fresh is the best word to describe the cuisine found in kitchens all over Aruba. 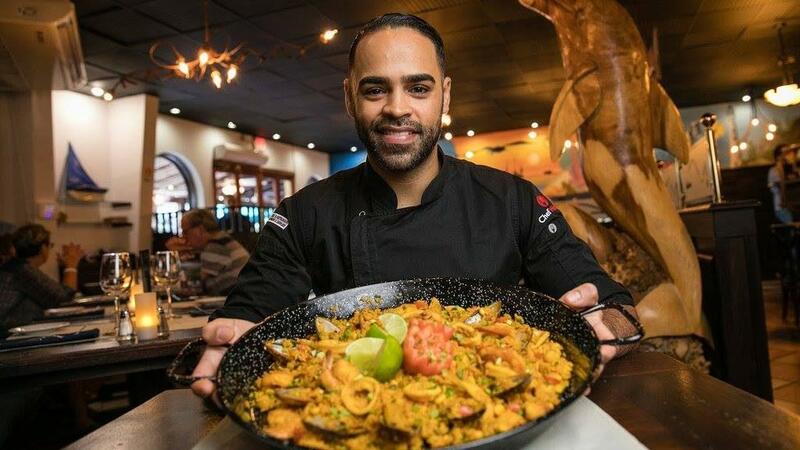 A particular emphasis placed on high quality eateries in recent years is great news for visitors looking for authentic Caribbean fare with heavy influences from Latin American, European, Asian cuisine and more. The more than 90 unique nationalities found on the island contribute to unique local offerings and cuisine fusions not found anywhere else. Enjoy delicacies like keshi yena, a local dish consisting of spiced meats steamed or baked inside a ball of gouda or edam cheeses. You can also keep it simple with an island staple: the fried plantain. Aruba’s lively restaurant and nightlife scene is the perfect compliment to a day spent on one of the many spectacular beaches which dot the island. 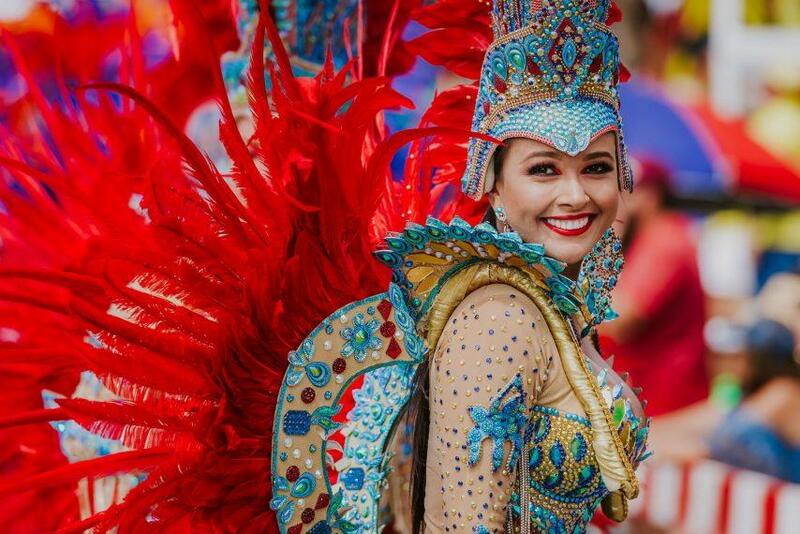 Much like the cuisine, music and dancing on the island is influenced by the many nationalities which call Aruba home. Enjoy an evening dancing at the seaside bars in Oranjestad or find lady luck at the casinos on beautiful Palm Beach, there’s no shortage of options for a great nightlife experience. Art and music are a large part of the fabric of Aruban culture and are evident everywhere you go across the island. Venture to the southern point of the island, San Nicolas, and tour the many art galleries and colorful street art. 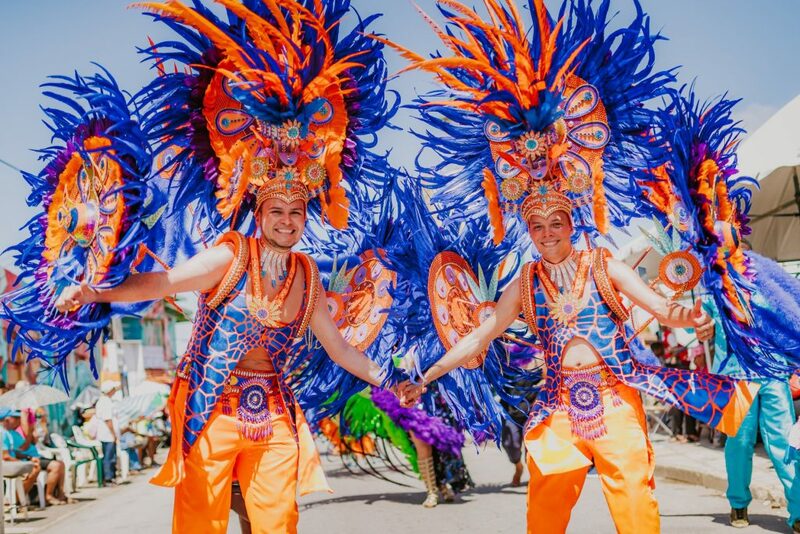 Aruban culture is all about positivity and celebration of life and those aspects are readily found in much of the art and music found on the island. There’s always something to see and experience. Along with museums focused on the cultural and economic histories of Aruba, visitors also immerse themselves in the island’s long history and how it came to be an island of so many nations. From the historic gold mines to the drawings of the island’s first inhabitants at Fontein Cave in Arikok National Park, Aruba is rich with history and discovery. 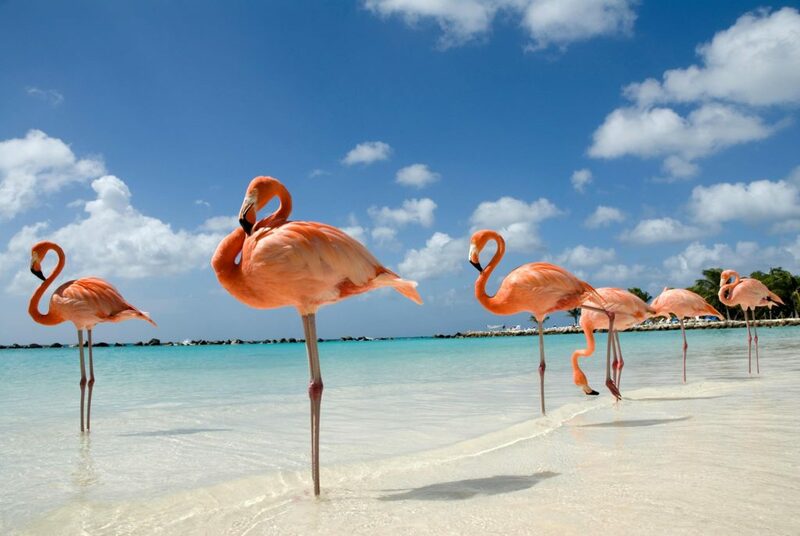 If you’ve never thought about Aruba as the perfect vacation spot, it’s time to think again! This incredible island is ready to make your vacation one you’ll never forget. Plan your cruise or vacation to Aruba today!